Technology is great; however, it seems as though it has taken over children’s minds in ways we never could have expected. It is time we start encouraging more creative play! Here are just a few of the many ways that Brackitz will benefit your child. 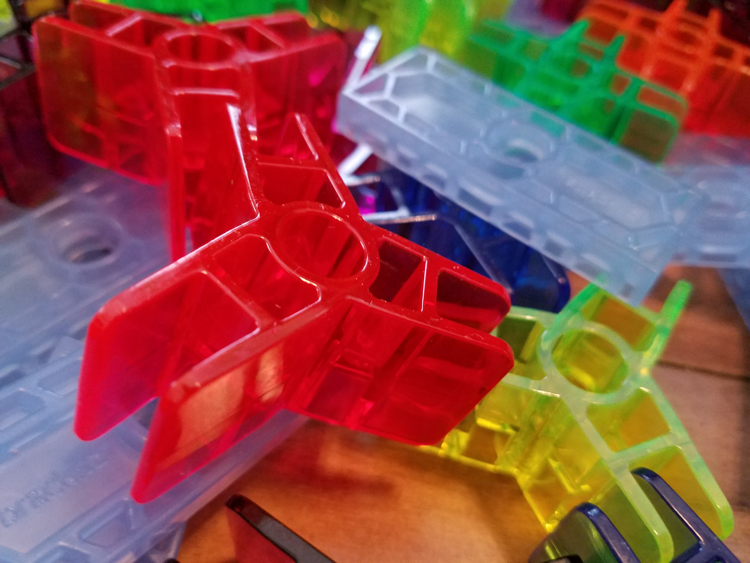 As your child uses Brackitz to design his or her unique creation, they will need to plan ahead of time how they would like for it to look. Most of the time, my son has to go on trial and error to be able to fulfill his plan to construct it exactly the way he wants. Giving a child basically a blank slate and asking them to create something unique will automatically make your child get creative. It’s the creative employees that typically go further. You can be taught how to do stuff but creativity is learned by exposure! So make sure you are giving your children enough resources to find ways to get creative! Holding the Brackitz and snapping them together gentle enough to not break the whole project to pieces yet firm enough to hold it all together helps a child increase the muscles in their hands. Motor skills are mastered more and more with each piece! My dad is an engineer. When he draws a picture, he tends to always draw 3D. 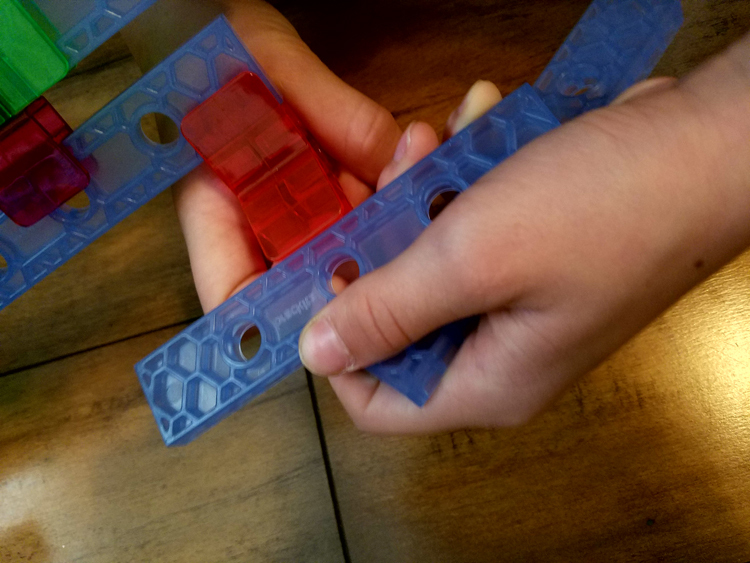 I love watching my kids build with Brackitz because it really teaches them how to think 3 Dimensional! I have no clue what kind of jobs my kids may have when they are older but as much as my 9-year-old loves to use his imagination and loves to build, I can’t help but wonder if maybe he will be an inventor of some sort! Brackitz is right up his alley! 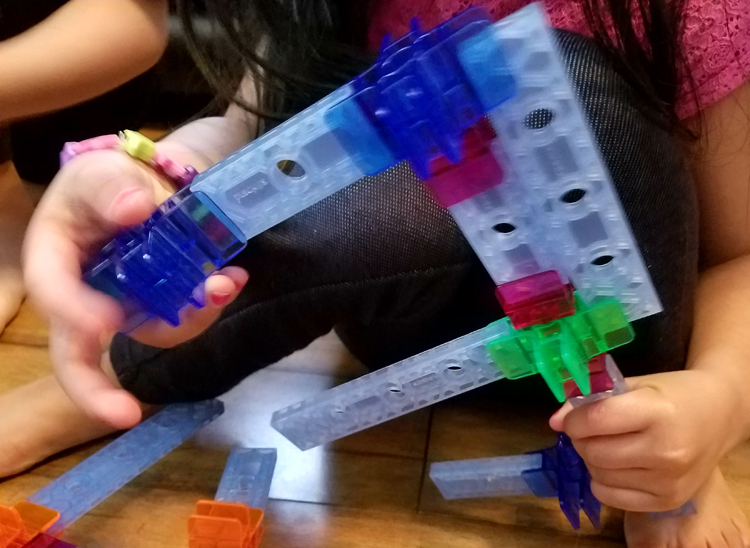 Brackitz Inventor Engineering Toy Sets comes in kits as small as 28 pieces all the way to 500 piece sets. Easy enough for children as young as pre-k; yet, can be enjoyed by adults! That’s the art of creativity! Brackitz can be used for simple structures or very complex! 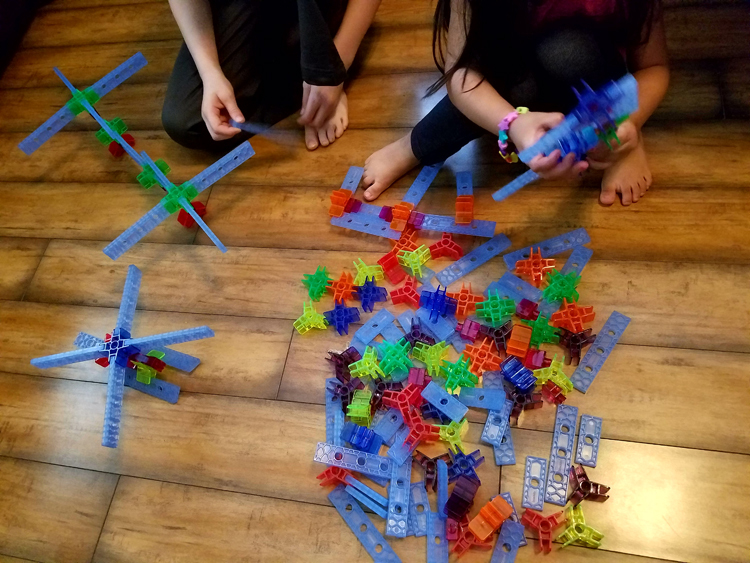 This entry was posted in Parenting, Reviews and tagged Brackitz, Building, educational toys, motor skills, Toy by Amy Smith. Bookmark the permalink.